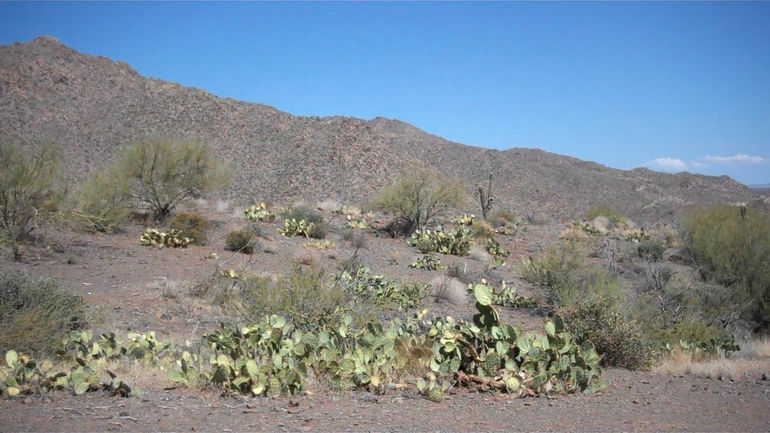 The Phoenix ATV Tour takes you into the desert after you started on this vacation. Once you've seen Phoenix, there's nothing quite like a tour of the desert for some great fun! The tour is led by someone who knows how to make this drive safe, and they give you a good idea of how to ride even with the kids. Plan out your vacation from the city with advance tickets so you are sure to design just the right trip for you and yours. The tour that you take can be laid out to make your life better, and it should give you a map of the place that you plan to explore. You might want to have fun with the family for a couple hours, or you could take the extended version of the tour into the desert. You get to see all the land formations, and you learn how vast this desert is. 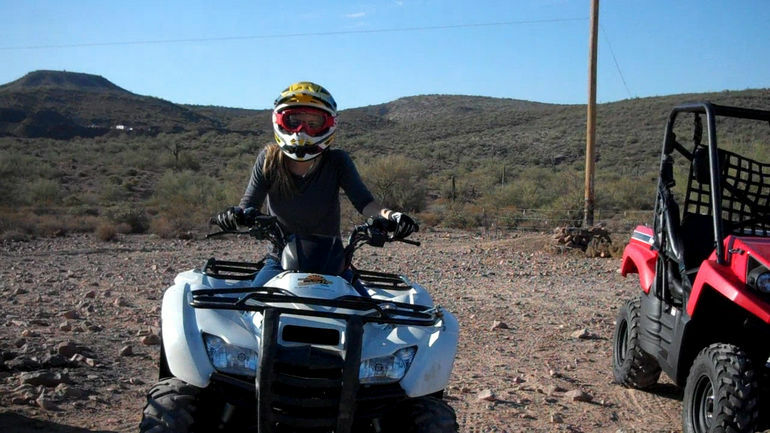 Explore the wild country of Arizona on your personal ATV. 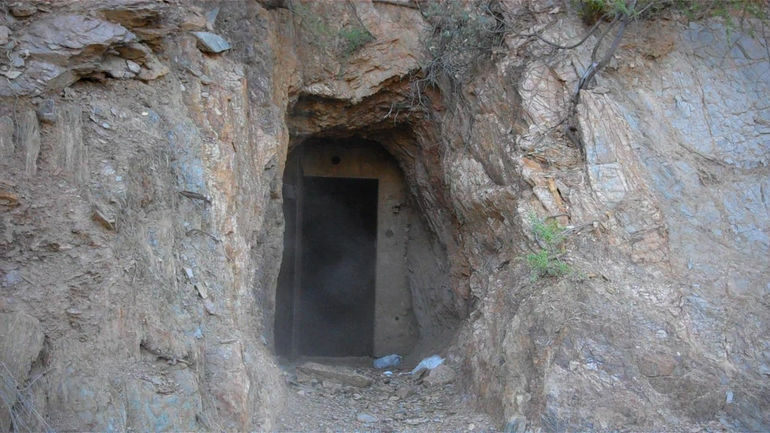 This tour takes you north of Phoenix to the Agua Fria River Valley at the foot of the beautiful Bradshaw Mountains, where you will ride your ATV through rugged desert terrain. The guided ATV tour begins about 45 minutes north of Phoenix in the lower desert near the Agua Fria River Valley. 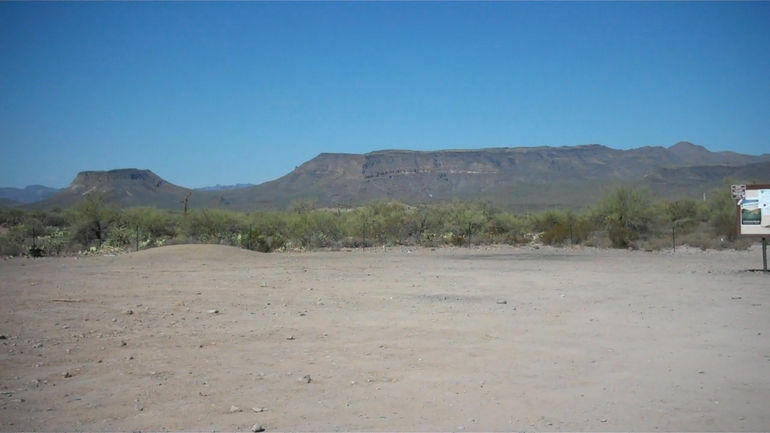 This area, just below the Bradshaw Mountains, is perfect for off-roading. There are creek crossings and places for wash riding, ghost towns and abandoned gold mines, and gorgeous views of the Arizona desert sky exploding with florescent colors. You'll be accompanied by a certified guide with a vast knowledge of the plant life, wildlife, history and climate of the area. You can hear stories about the Native Americans who once farmed, hunted, survived and evolved in this unforgiving desert. See ancient ruins and pass by many working and abandon gold mines on the way up to Tip Top, an Arizona ghost town with awesome views. Whether you are a beginner or an experienced ATV driver, this tour operator can get enough ATVs for all of you. You can even learn the history of the area while you're out there! There's something for everyone. Drive, or be the passenger. Keep track of the touring facts. Hit the hills or hit the dunes. Tour groups are welcome and encouraged, so bring the whole gang, and have the times of your lives!